Letshego, an African microfinance provider, has innovated to introduce an agency-based model that leverages mobile and fingerprint recognition technology to support inclusive banking in remote communities. 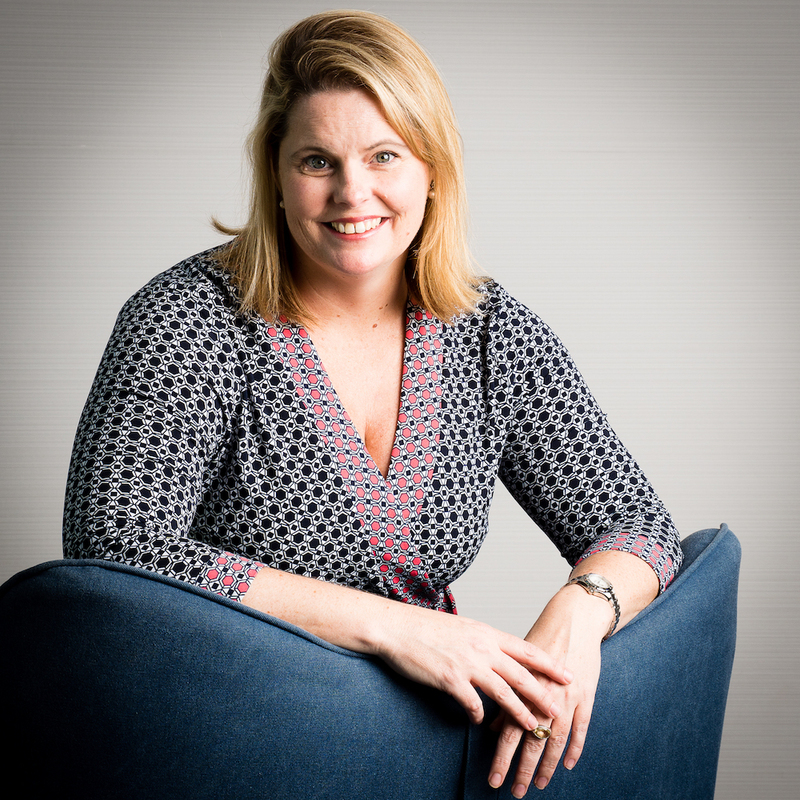 Caren Robb, deputy group MD and head of strategy and transformation, tells Letshego’s story. Letshego means support and in a literal sense it’s the tripod that supports a cooking pot. In a figurative sense, however, the business aims to support and grow financial inclusion through its savings and borrowing solutions. “The Group’s inclusive finance agenda is focused on providing underserved customers with access to simple, appropriate and accessible financial solutions,” says Robb. The company was started in 1998 and now has a market cap of $500 million. It is operational in 11 countries of which six have deposit-taking licences (Mozambique, Nigeria, Tanzania, Namibia, Ghana and Rwanda). Its remit is to provide short to medium-term secured and unsecured loans to employees in the public, quasi-public, and private sectors. It also provides loans to micro and small entities. “The loans we offer are fairly priced and tend to be between $500 and $60,000 depending on what the money is to be used for. We use the deduction at source model for simplicity,” says Robb. But in the past four years with the acquisition of specialist regional skills under Chris Low’s leadership (Letshego’s group MD), the company is making strong progress in diversifying the business into a more inclusive finance model, where both micro businesses and a broader range of individuals can benefit from financial inclusion solutions on offer. “This is something that receives a lot of lip service on the continent but has yet to gain real traction and scalability. This is the company’s aim,” says Robb. “We describe our mission as ‘delivering inclusivity based around simple and appropriate financial solutions that can be delivered sustainably’,” she says. Indeed, an International Finance Corporation (IFC, part of the World Bank) report said that: “Over three billion people in developing countries are still without effective access to loan and deposit services. 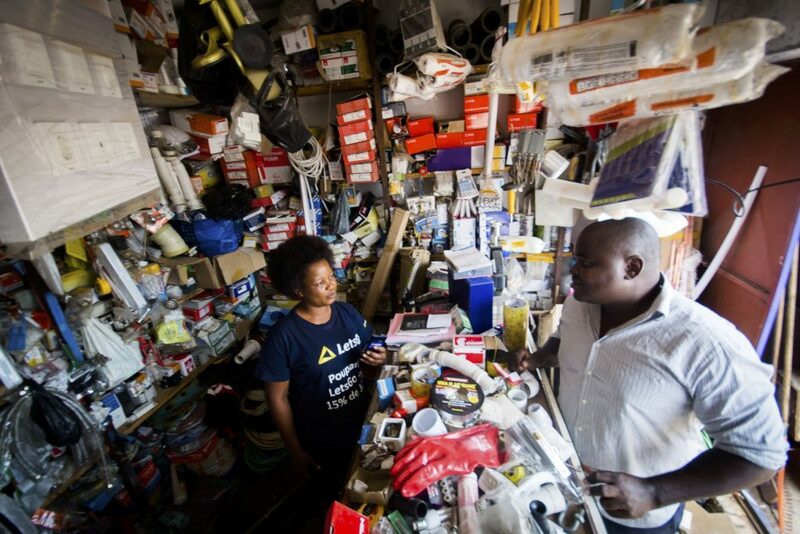 The problem is particularly acute in Sub-Saharan Africa, where only between five and twenty-five percent of households have a formal relationship with a financial institution. The region is also home to just two percent of the world’s microfinance institutions.” Although the report dates back to 2009, little seems to have changed since then. Around this holistic inclusivity theme then, the company looks firstly to provide finance around the home; be that building materials, labour, utilities or insurance. The recent launch of the Edu Solutions loan product in Uganda is a typical example. It is designed to provide financial support to players in the education value chain. “It is a product packaged for school owners, staff, students, suppliers, parents and guardians with a wide range of solutions including asset financing, salary loans, school fees loans, microfinance loans and set up loans,” Robb says. The third tranche is responding to the very many micro businesses that exist on the continent and their need for finance. 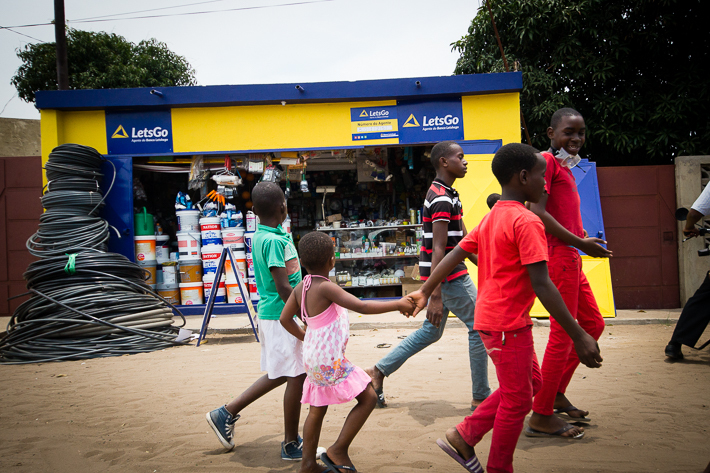 To meet this demand, Letshego diversified its offering in 2012 through the acquisition of Micro Africa Limited in East Africa – providing loans to micro and small entrepreneurs (MSEs), collective groups as well as to low and middle income earners. The MSE portfolio continues to steadily grow – as at December 2016, the total microfinance book stood at $71 million. But the biggest news for the company is the use of technology to provide an agency banking model that is led by savings rather than lending. “This has been successfully introduced with good take up in Mozambique,” says Robb. 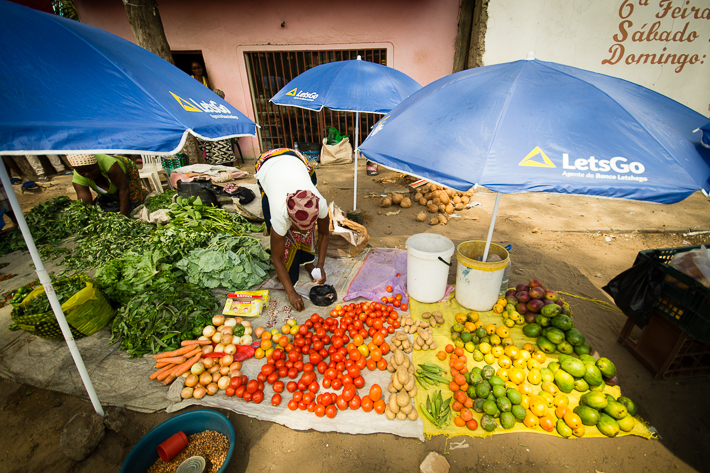 The LetsGo BlueBox agency banking model, which is the firm’s rural inclusive banking access project, is in partnership with Financial Sector Deepening Mozambique (FSDMoç), a programme funded by DFID-UK Department for International Development. “What we have set out to do is increase the levels of access and use of financial solutions in Mozambique. We’re doing this by offering financial services to rural communities supported by solar and biometric technologies,” she says. Blue Box agents are visible along Maputo’s main commuter corridors using the slogan “pay and be paid”. Robb says that the whole key to this working has been getting the technology right. The Blue Box agency model has secured third-party recognition and support from The Mastercard Foundation. Through this innovation award, the group has earned over $1 million to support and facilitate its roll-out of this digital delivery channel. Robb explains: “The BlueBox ‘pack’ includes a combination of tablet and Smart mobile phone. They come pre-loaded with our financial services software so that our agents can biometrically authenticate customers for onboarding and account opening. Further to this, she says, the agents using the LetsGo BlueBox can provide customers with financial education on how to operate simple savings and transactional accounts via a mobile ($) platform. The Blue Box also includes a small printer, which confirms a customer’s account or transaction with a printed receipt as well as a text. The mobile app also enables a customer to sign in using their finger on the phone or tablet, the digital signature is automatically printed on the receipt as well as a digital copy stored with Letshego for audit and security purposes. The technology uses fingerprint recognition to validate identity – this is a small biometric reader, which uses Bluetooth technology to connect to the mobile app on the Android phone. The app runs entirely online and the fingerprints are automatically authenticated against the Letshego database of customers. “Again this is easy to use, secure and provides a good level of customer experience,” comments Robb. “Along the way the agencies have provided feedback- such as in one pilot project in Mozambique a large amount of the customer base were cotton farmers who, due to the nature of their work, often have worn fingerprints. Nonetheless being paid in cash they have a real need to deposit and save and thus facial recognition technology is to be introduced to serve this customer base. This needs further refinement,” she adds. Agents have two SIM cards within their phones so that they can maintain connectivity at all times. No information is stored within the device itself, but rather is securely passed between the mobile app and Letshego’s data centre. “The app has been built in such a way that it demands minimum data to be passed between the device and our back-end systems – this is vital in areas of poor or intermittent connectivity, common in most emerging economies,” says Robb. The agency banking application that is hosted on the back end connects to Letshego’s TCS Bancs core banking system, provided by TCS Financial Solutions. The customer data is also maintained within the core banking system and it is able to generate a significant amount of data and information on customers which ensures adherence to the regulatory requirements as well as enables the firm to continuously improve its customer experience. The organisers describe the initiative as a “world-first”. The potential gains and benefits to global economics and society are on the horizon. Great minds share their views and ideas on all things fintech. For people who see no way out.